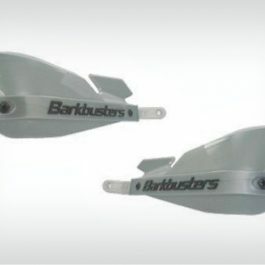 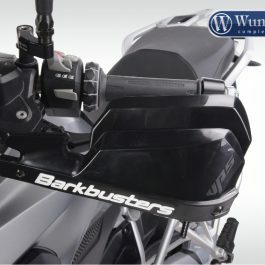 Hand guards have many advantages both on road and off, such as offering maximum protection from cold, rain, or dirt. 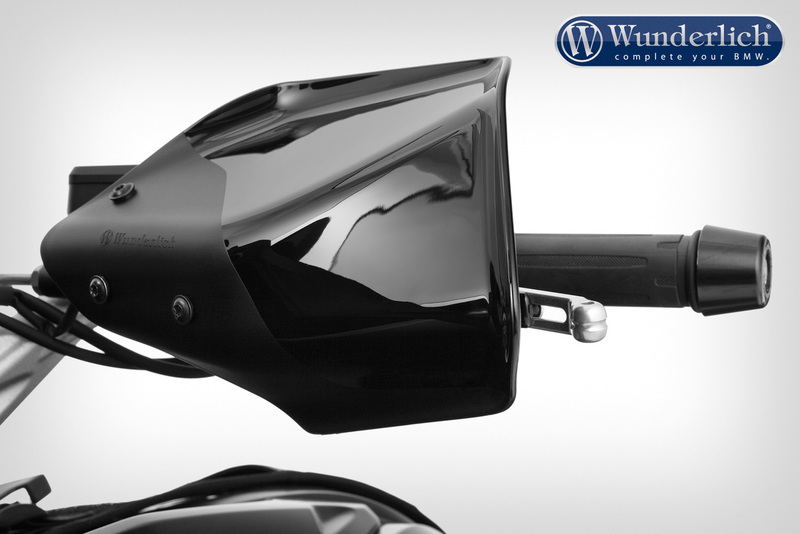 Made of highly sturdy, scratch- and shatter-resistant acrylic plastic in transparent or smoke grey. 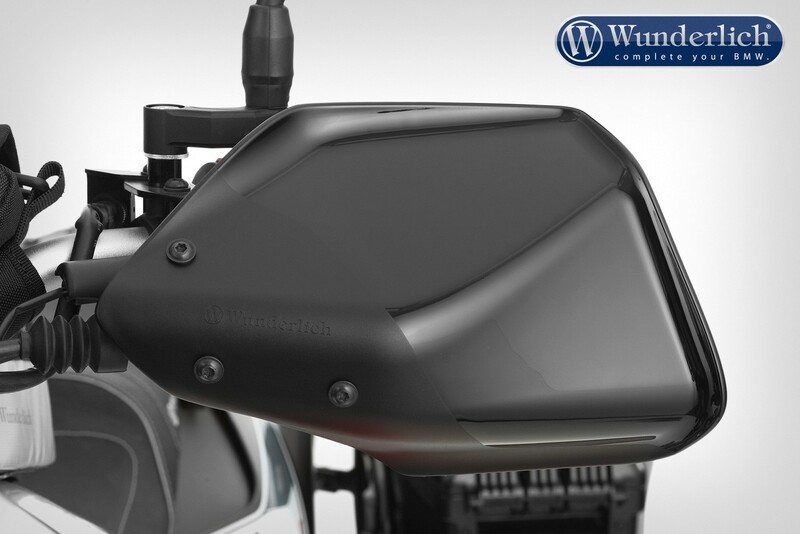 Lightweight, discreet mounting kit for simple and quick installation. 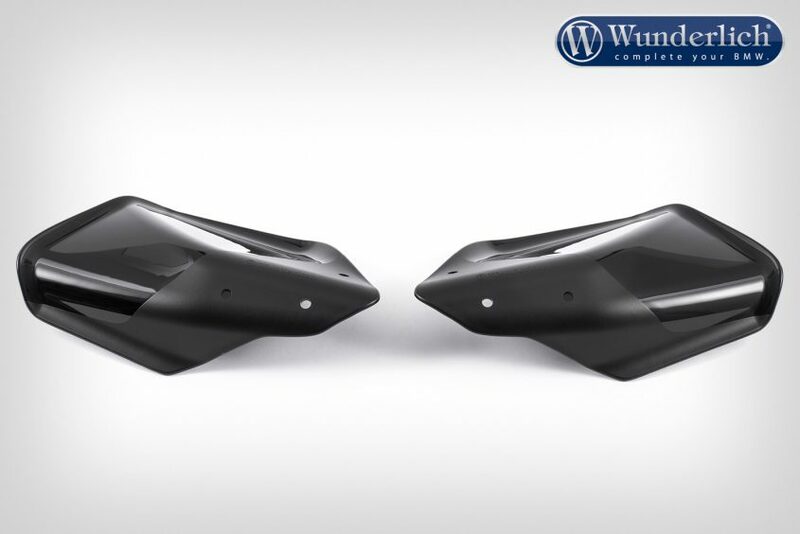 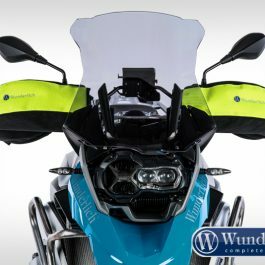 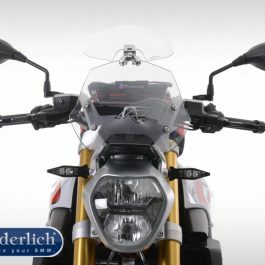 Be the first to review “Wunderlich Hand guard CLEAR PROTECT – Black” Click here to cancel reply.